Justice Concept. 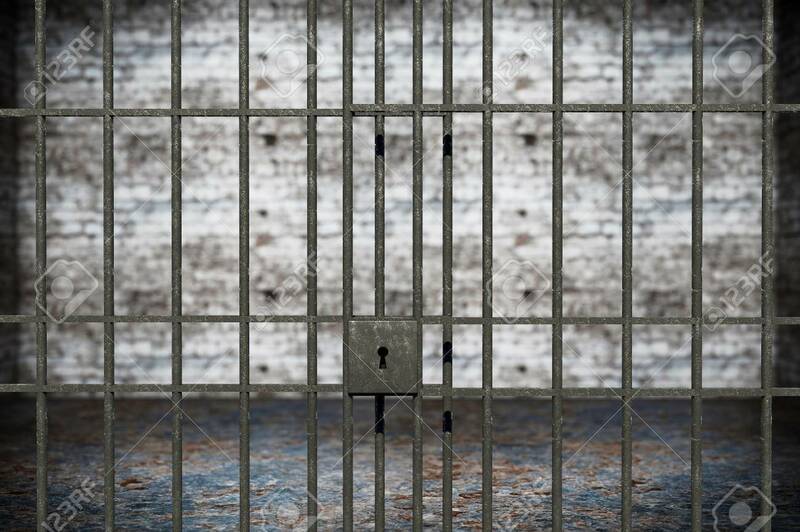 Old Grunge Prison Seen Through Jail Bars Stock Photo, Picture And Royalty Free Image. Image 40571069.